At Adrian Brien Automotive we offer a wide range of car care solutions that will help you maintain that showroom shine and enhance your driving experience! • Protects against bird droppings, tree sap, insect etching, acid rain and environmental fallout. • Prevents fading and cracking caused by UV rays. Protects against food & drink stains, perspiration stains, dye transfer stains, ink markers, pet stains. • Repels oil-based stains. Protects against food & drink stains, perspiration stains, make up & pet stains. 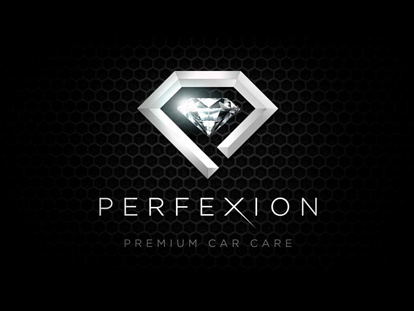 To see for yourself how Perfexion™ can work for your car please view the videos below or by clicking here.